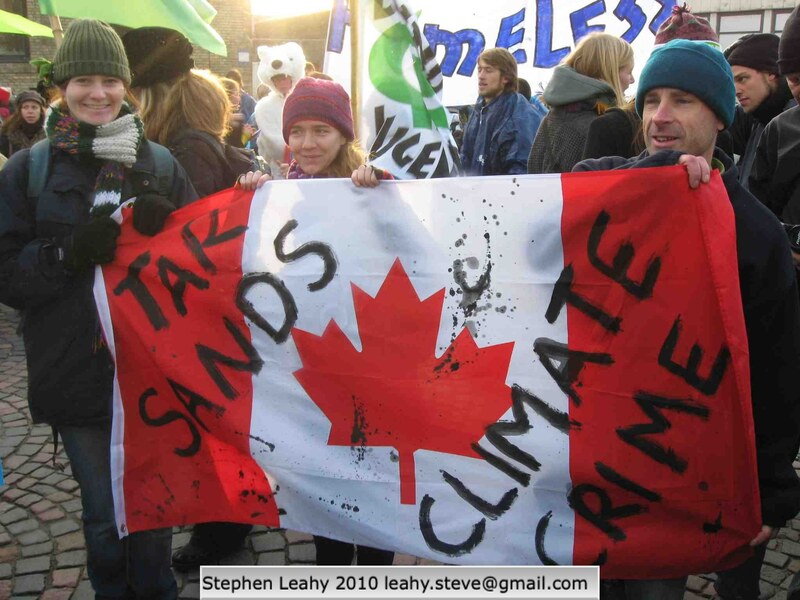 Canada was roundly criticised by other nations at a major U.N. climate meeting last week after being caught underreporting carbon emissions from its tar sands oil production facilities, one of the countrys biggest and fastest growing sources of global warming gases. But even the “full emissions” data that Canada finally released represents only about half of the actual emissions, according to a new report. “Small oil sands companies are not required to report their emissions. 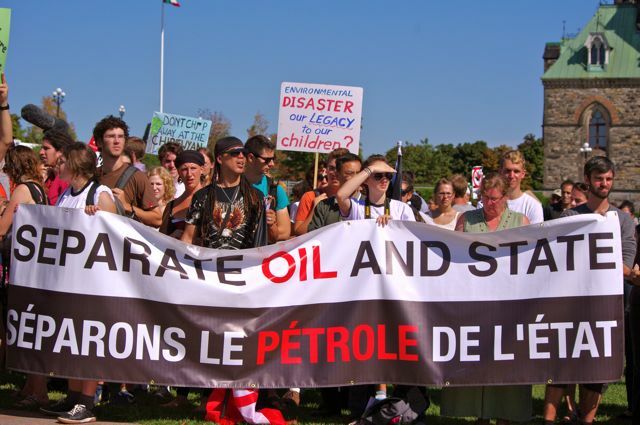 And oil-refining emissions are not included in tar sands emissions,” said independent Canadian researcher Michelle Mech. Canada likes to claim the city-sized tar sands project in the western province of Alberta represents only five percent of the country’s entire emissions, but the real number is closer to 10 percent, Mech told IPS. Getting oil out of the tar sands requires extraordinary efforts, including enormous amounts of energy, and has been labeled ‘dirty oil’ as a result. “Average emissions for oil sands production and upgrading (well-to- pump) are estimated to be 3.2 to 4.5 times as carbon intensive as conventional crude produced in North America,” concluded Mech’s report, “A Comprehensive Guide to the Alberta Oil Sands”. 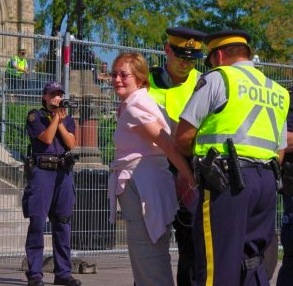 “The tar sands are huge in terms of their impact on the environment but also on Canadian democracy. Oil is starting to run the country now,” she said.